Sing and Spell and Musical Math are part of an all new award-winning music enrichment program for 2-8 year olds. These age specific programs were created by a veteran Kindergarten teacher, with many years of experience. 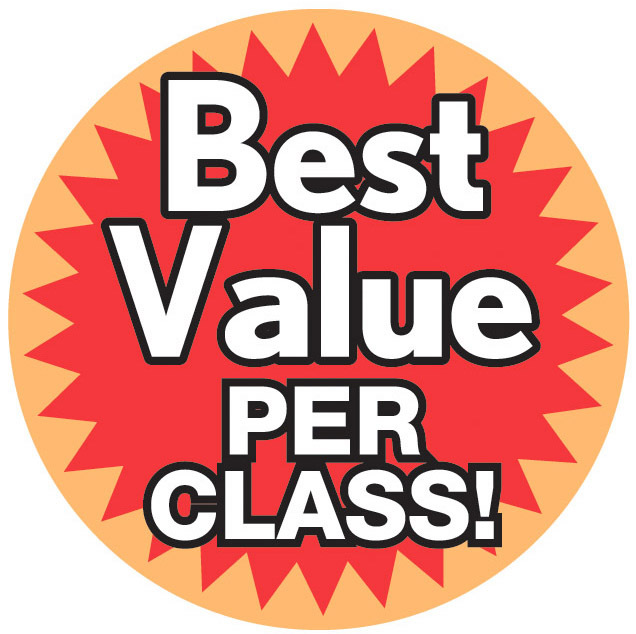 Every Child Can Benefit from Sing and Spell as well as Musical Math which is why we've decided to include it in the price of your regular tuition. This offers you a savings of over $45.00 per month. Research shows that music improves a child’s memory, cognitive development, learning skills, and ability to express emotion. Music makes a child a better learner, teaches self-control, improves coordination, enhances creativity, and inspires a lifetime appreciation of music and movement. Listening activities help “tune” a child’s ear for improved areas in language and attention skills that ensure early school success. Build social skills such as turn-taking and cooperation through group learning. Strengthen memory and increase attention span through new songs, stories, and rhymes with sufficient repetition to help children remember what they’ve learned. Boost vocabulary with a variety of poems, songs and stories. Instrument play-alongs develop hand-eye-coordination, physical coordination, and a sense of steady beat to help carry out activities such as using a pair of scissors. A multi-sensory approach to teach concepts such as loud and quiet or high and low strengthens the learning. Stop-and-go, as well as creative movement and dance activities improve coordination, sequencing, self-control, the ability to follow directions, and plan and guide behavior. Child-directed learning happens when children share ideas in class and at home. "We're so excited to be able to offer our students Sing and Spell as well as Musical Math at no extra cost to our parents. Our classes are taught by a former Kindermusik educator.